Today’s Job of the Day comes to us from Veriha Trucking, Inc.
As a family-owned and operated organization, Veriha Trucking focuses on safety and prosperous growth. They are headquartered in Marinette, WI with offices in Green Bay and Neenah, WI and Milton, PA. They possess a fleet of 270 trucks and 700 trailers. In addition, they constantly invest in the future by using industry leading technology and purchasing new equipment. 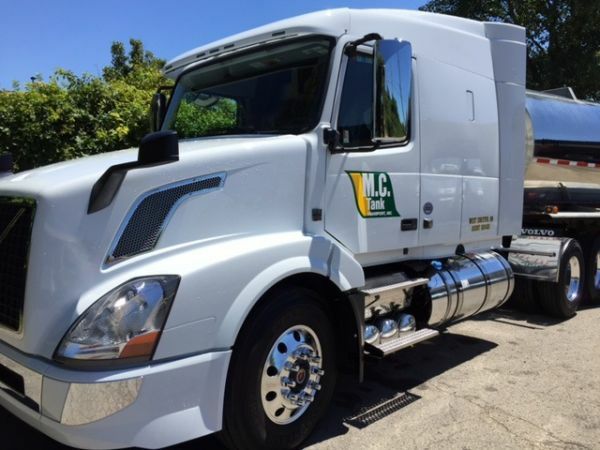 As an example, they recently purchased trucks that operate with compressed natural gas instead of diesel fuel. Overall, they hire the right people, provide them with professional growth and development opportunities, and create a positive working environment. Currently, Veriha seeks CDL A drivers out of Wisconsin. Drivers choose between regional and long-haul positions and pick their home time. Veriha boasts a 25:1 driver to fleet leader ratio, and drivers earn up to $90,000 per year. In addition, drivers receive excellent benefits including full medical, dental, vision, and prescription drug coverage. 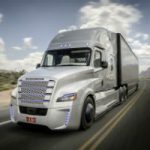 Also, drivers receive paid orientation, delay time, layover and vacation time, performance and inspection bonuses, and 401k. Added benefits include retail and restaurant discounts, Ez Passes, paid training programs, and more. 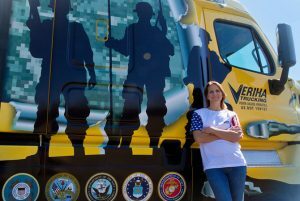 Finally, Veriha requires applicants to apply of at least 21 years of age, with at least 4 months of over the road experience, and with a CDL A license. 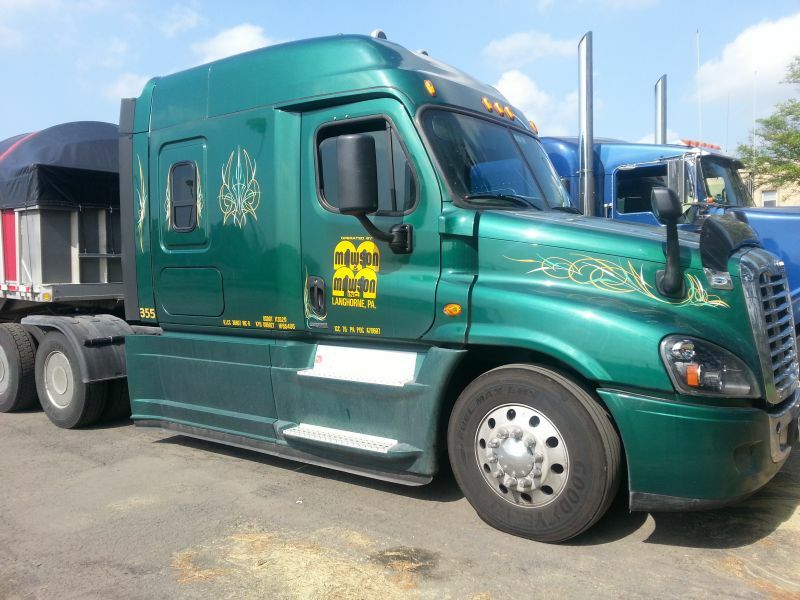 Today’s Job of the Day comes to us from Ploger Transportation out of Ohio. Ploger Transportation is a regional carrier that was established back in 2006 with only one tractor. They have since grown to 40 tractors, 100 trailers (van/flatbed) and over 45 employees. Ploger is a family owned company whose mission has always been to take care of their employees first. All their employees agree that the Ploger family is a strong one at that. Currently, Ploger Transportation seeks regional CDL A drivers out of Norwalk, Ohio. In this position, drivers deliver food products for customers to and from the home base. Dispatches and backhauls send out before 5pm each day, so drivers always know their schedule in advance. This position is bump stock only, you will be home weekends, and includes great benefits, such as full medical and vision coverage, paid vacation, layover, delay time, and training, disability, 401k, and more! In addition, Ploger Transportation asks that applicants be at least 23 years old and have their CDL A license. Also, Ploger requires 2 years of minimum driving experience. Today’s Job of the Day comes to us from Logicorp Enterprises. 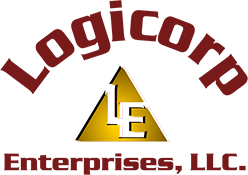 Logicorp Enterprises is one of the premier long-haul trucking and logistics businesses in the US and Mexico. With 300 tractors, 850 trailers, and terminals on both sides of the border, Logicorp grew to one of the largest minority-owned freight carriers in the US. Logicorp’s culture is centered around safety, customer satisfaction and respect for professional truck drivers. 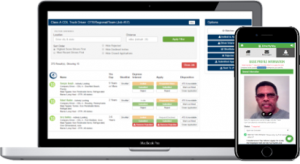 Logicorp seeks seasoned professional drivers for long term careers with a financially stable, regional carrier. In addition, they won the “Carrier of the Year” award two times and aim to exceed all customer and driver expectations. Currently, Logicorp seeks regional CDL A van drivers out of Atlanta, Georgia to haul auto parts and paper throughout the regional South, Southeast, and Midwest. 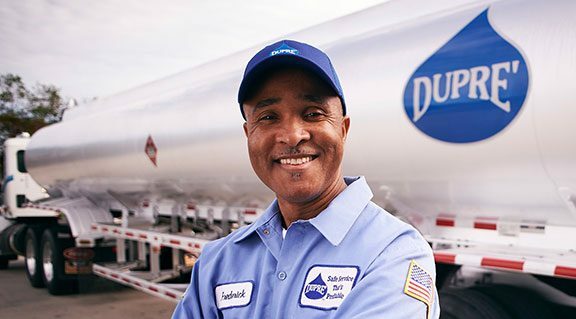 This position offers performance and experience-based mileage pay at $0.53/mile. In addition, the benefits include vacation, a $2,500 bonus, medical, dental, vision, prescription drug, and 401K. Also, Logicorp offers operating support, with 24/7 roadside assistance and a take-home truck program. Drivers spend weekends at home and drive brand new equipment. In addition, Logicorp asks that applicants are at least 23 years old and have their CDL A license. Also, Logicorp requires 2 years of relevant driving experience. Today’s Job of the Day comes to us from M.C. Tank Transport. M.C. Tank Transport, Inc. is now in its third generation of family ownership and operations. They have positioned themselves as an industry leader in respect to the transportation of liquid bulk shipments. This level of dedication to excellence has inspired their customers to develop long term relationships with their organization in regard to supply chain logistics. Why work for a company that doesn’t understand how to help you be a success? Their focus is to help you run a successful business with your tractor. That’s why they have some of the top industry rates, as well as industry leading benefits. Currently, M.C. Tank Transport seeks Class A CDL Owner Operators with tanker and hazmat endorsements for local, regional, and over-the road freight. Earning potential for owner operators exceeds $200,000 per year. And with a designated dispatcher, you’ll have the one on one attention you deserve. M.C. also offers incredible benefits, including full medical, dental, vision, and prescription drug coverage, life insurance, full and short-term disability, and so much more. Finally, M.C. Tank Transport requires applicants to be at least 23 years old with their CDL A license and Tanker and HazMat endorsements. In addition, drivers must own their own conventional truck, and have at least two years of driving experience. Job of the Day: Mawson & Mawson, Inc.
Today’s Job of the Day comes to us from Mawson & Mawson, Inc.
Today, Mawson and Mawson, Inc. is recognized as one of the preeminent players in the flatbed transportation market. They proceed into the new millennium with a firm foundation built on honesty and integrity. With a committed to growing with their customers, they provide superior service and on time delivery, in order to fulfill their goal to be best in the industry. Currently, Mawson and Mawson seeks Regional Flatbed drivers out of Millbury, Ohio. Drivers complete runs throughout the regional Midwest hauling steel and spend weekends at home. Drivers earn excellent money ($70,000 annually), receive pay weekly, and receive full health benefits immediately upon hire. In addition, they offer a great benefits package which includes medical, dental, vision and prescription drug coverage. Also, a 401(k) is provided in addition to paid vacation, company paid life insurance, and more. 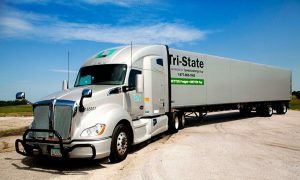 Currently, they offer a $1,000 sign-on bonus to all new drivers. Finally, Mawson and Mawson asks applicants are at least 23 years old with their CDL A license. Also, they require at least two years of two years of driving experience.